OK, we have all heard how important search engine optimization, or SEO, is to getting websites to the head of the ranking line. 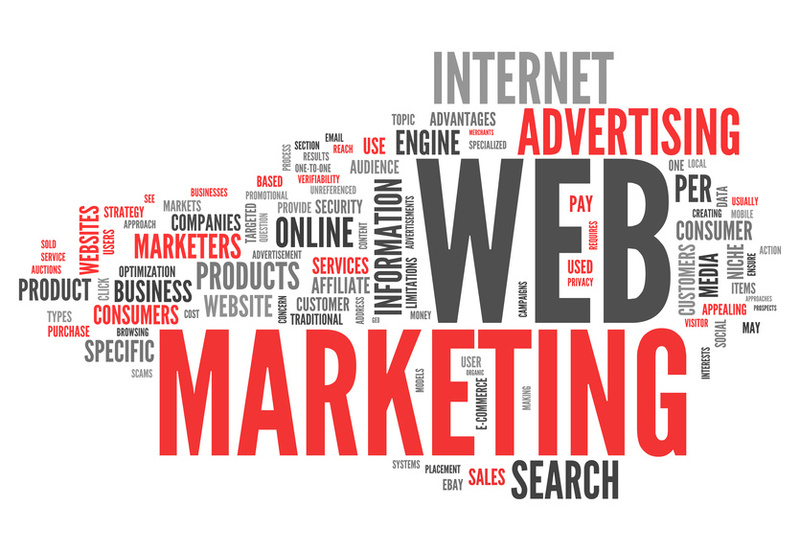 We know that if people can find our websites, it can generate more sales and revenue. In fact, SEO efforts are rated as one of the most effective lead generation tools; with 34 percent of marketers call it a very effective process.